There are a growing number of tea festivals, industry trade shows and conferences around the world. This list is an attempt to capture them all and it will be updated as more dates are released. If we have omitted an event that you are aware of, please reach out to us and we will add it to the list. Which ones are you going to? Be sure to chime in the comments below! Hello Tony, this is from Shenzhen Huajuchen Industrial Group, China. Earger for accelerating the communication among Chinese and other global tea parites, could you kindly add our expo schedules into your 2018 list? i’ve contacted you by sending a message on the website, too. Will the dates be similar to this for 2018? We are actually assembling the 2018 schedule now, we will publish sometime next month and update it throughout the year. It may be somewhat similar but the truth is a lot of these festivals only run for a year or two and then discontinue, so we have to check back in on all of them first. Keep an eye out! Houston Tea Festival is taking place January 27-28, 2018. This year’s theme is “Harry Teapotter and the Perfect Cuppa”. We’ll have speakers, vendors, samples, live entertainment, and special events such as a traditional afternoon tea AND a “Chai Wizard Tournament” (chai contest) for industry participants. We’re also working on a screening of the “Tea Explorer” documentary film. Hope you’ll join us! http://www.houstonteafestival.com has more info. Do you guys have any recommendations for the best expos to attend in China? Hi Henry, unfortunately I do not have experience with expos in China. I do hear a lot about Xiamen Tea Fair though! Hey Daniel! Thanks for the link, I had seen this before, but all the articles and links on that page are referencing 2016. Do we have confirmation that it’s happening this year on the exact same dates? You are right Jordan, it’s confirmed the same dates for 2017. That official link is a bit of outdated, and no English version available, anyway anyone can contact me if needs help. Updated! Thank you for the info! Thanks for that! Added to the list. 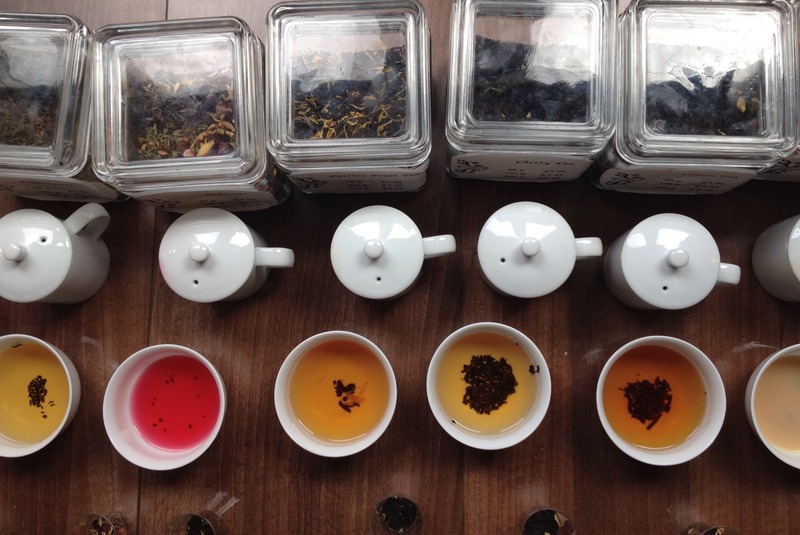 We have a new tea festival that you might consider including in your list of events. Is there a link to the China Beijing International Tea Expo in English and or Chinese? The posted link above led me to a page that seems to be in Japanese. Good catch! Found the correct one, it’s been scheduled in April. this is something very new yet but this year a tea festival will be held for the first time in Italy. Thanks for the tip! Added! For beginners in this industry, which events do you recommend ? Pasted below are links to blogs that I wrote on this event that happens every October in Taiwan. It hosts over 200 Tea vendors and puts on all kinds of cultural activities. In recent years the expo goes for nine days from Saturday to the following Sunday with the October 10 holiday falling somewhere therein. There’s going to be a Festival du thé-Québec in Quebec City this May. Great, thanks! I can’t seem to find mention of it online, can you please send me a link to their website and I’ll add it to the list? Thanks! I have a PDF of the event. Where can I send it?